Montreal's BEYOND CREATION have released a new video for their song "In Adversity." The song is taken from their late 2018 release "Algorythm." 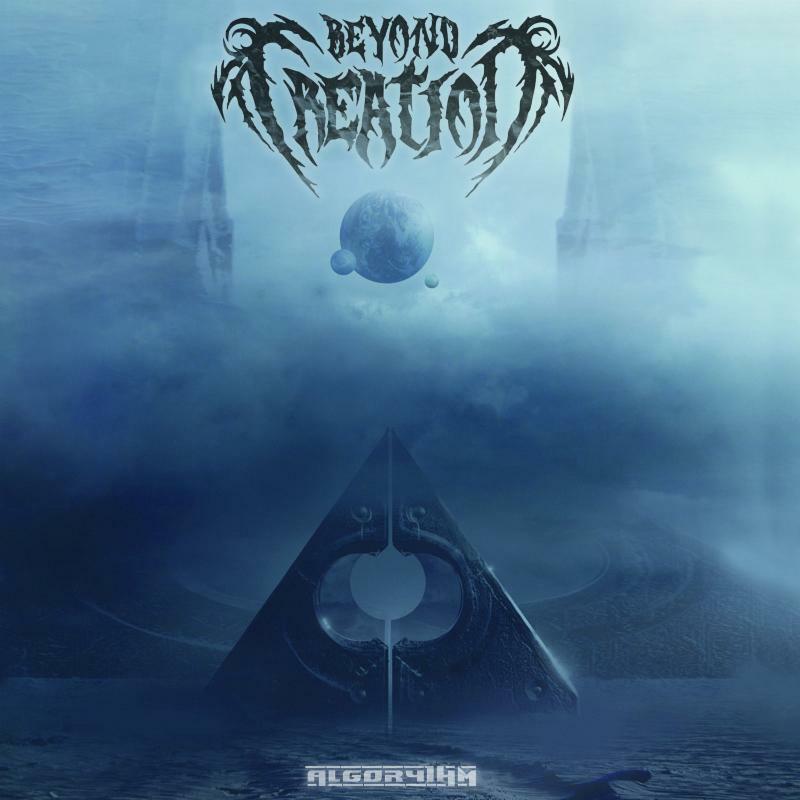 "In Adversity" was filmed by Sam Ouimet on BEYOND CREATION's 'Algorythm" European headlining tour. Purchase and stream the album season-of-mist.com. On "Algorythm" the Montreal quartet take another huge step forward. Incredibly intricate and subtle guitar and bass work weave through a fierce percussive onslaught in a dizzying display of mastery and instrumental interplay. 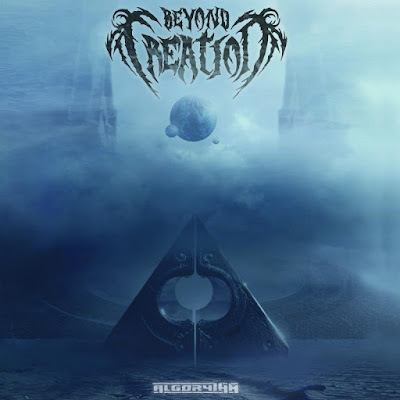 BEYOND CREATION are at the apex of modern death metal, and "Algorythm" is a study in the forward motion of intelligent, progressive extremity.